Realty Assist Indy is a full service General Contracting firm located in Fishers, Indiana. 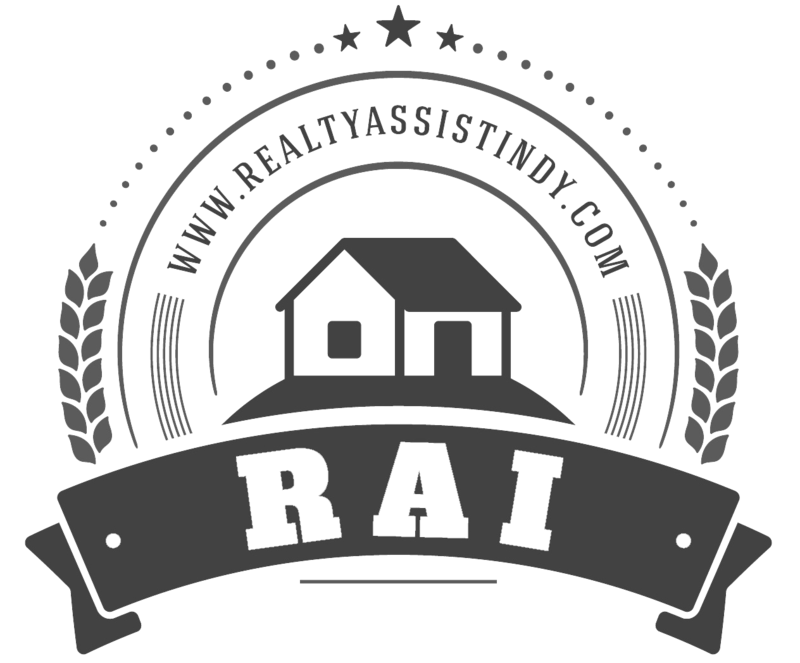 RAI’s main focus is working with Real Estate Agents, in the Central Indiana area, with their inspection items lists. 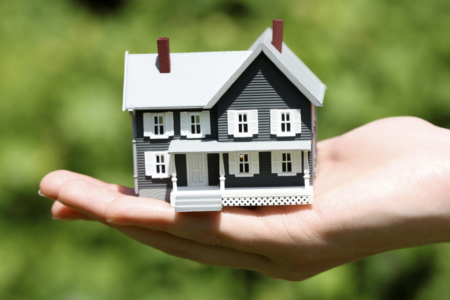 Once a Buyer’s or Seller’s Agent receives the Inspection Report from their client, RAI can assist the agent by itemizing the report with a cost structure and detailed time schedule. 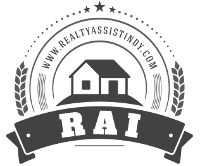 The goal of RAI is to have the estimate back to the agent within 24 – 48 hours, perform the work with licensed and insured contractor at a fair and timely price.